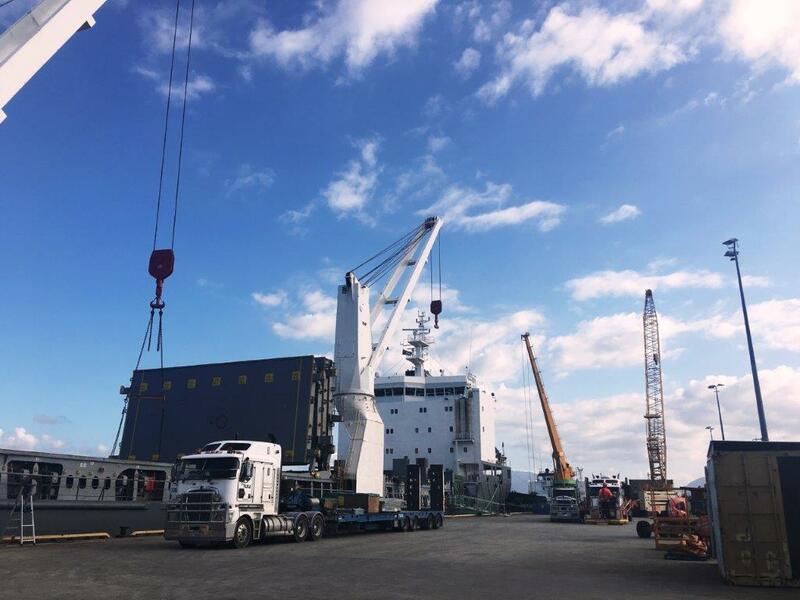 NSS has unloaded key components for MSF Sugar’s $75 million green energy plant on the Atherton Tableland after the HR Endeavour docked in Cairns. Among the shipload of 276 individual items was the steam turbine and generator package for the power plant. The HR Endeavour arrived in Cairns on November 5 and took several days to unload, with the operation finishing today. Power plant project manager Mark Magnanini said the items would now be road transported to the construction site across two to three weeks. 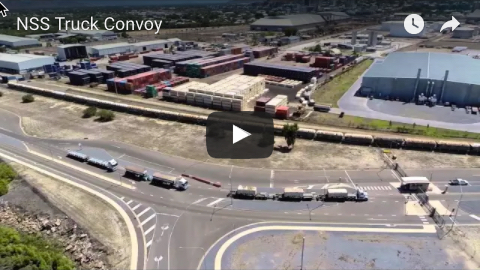 “The bulk of the shipment will use normal road freight transport and the logistics will be handled by the principal contractor for the project, ThyssenKrupp," he said. Mr Magnanini said the arrival of the components was a significant project milestone. “With the major civil works completed, our attention now turns to construction of the plant using the high-precision, custom-manufactured components that have arrived and others that are on the way,” he said. 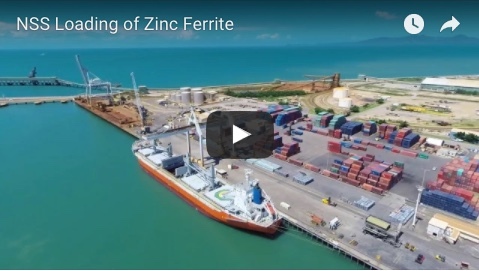 Ports North chairman Russell Beer said this latest project out of the Port of Cairns reaffirmed its importance as a major cargo hub for far North Queensland. “Ports North has secured major contracts throughout 2017 by promoting and building the port’s capabilities, with new facilities such as the windfarm component lay down area,” he said. Panalpina World Transport project development manager Andrew Chatto said 800,000kg, or 800 metric tonnes, of cargo had been discharged from the ship. “This is a significant project. There are multiple people involved and multiple contractors involved – most of them local – so it’s a fantastic opportunity for the region,” he said. Construction of the new green energy power plant started in May this year at the Arriga site, west of Cairns, and is on track to be completed by July 2018.